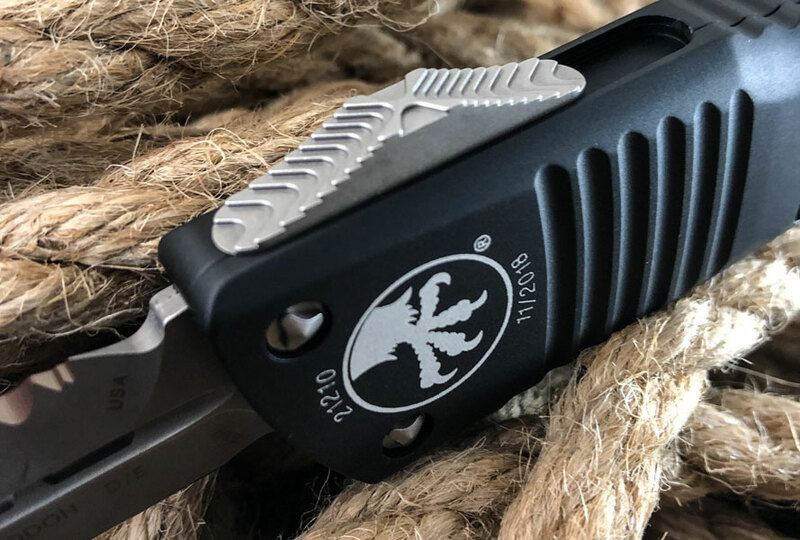 Built for a variety of utility and close quarter combat situations, the Combat Troodon is a favorite among law enforcement, military and first responder personnel. 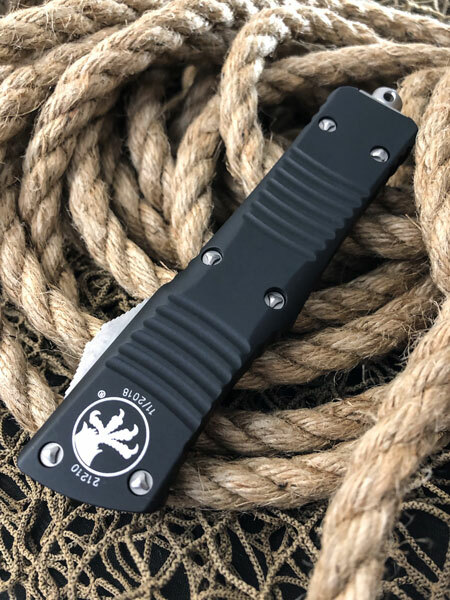 The substantial feel makes it suitable for hard-use, while the benefits of an automatic OTF make it a great choice for everyday carry. 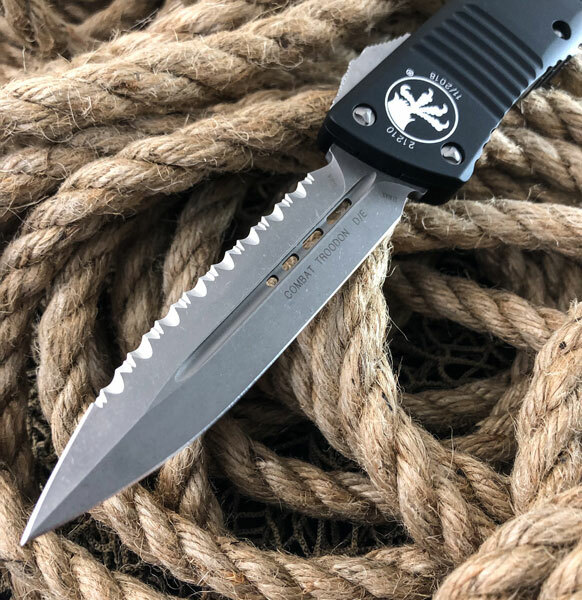 *Blade steel for 2019 will be Carpenter CTS 204 P. While metal supplies last, blades can be M390, or ELMAX® in early 2019. 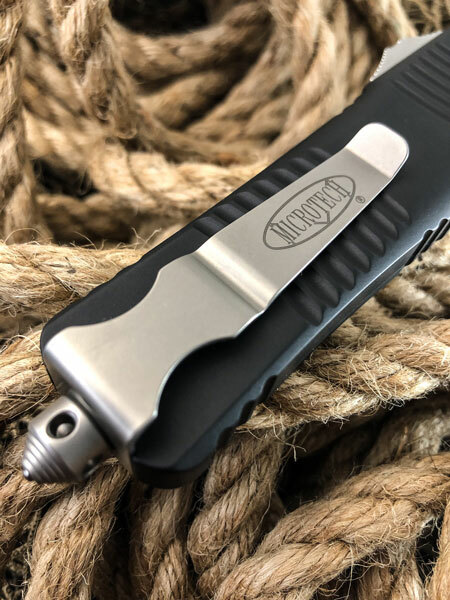 Each core Microtech® knife is special and unique. We run different blade, serration, hardware, and color configurations in our factory without notice and at different times through the year. These options are not available at all times which make our knives highly desirable from a collection standpoint. We produce runs that are in high demand at the time. 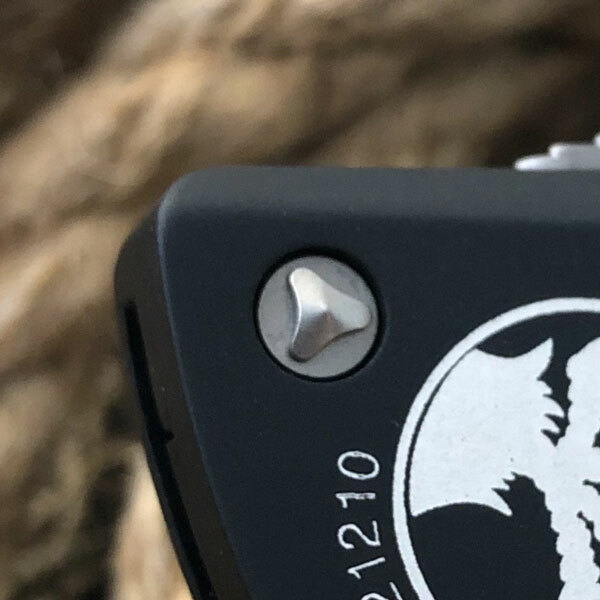 If you want something that you cant find at your local dealer or online, then you may sign up for our upcoming newsletter for our current knife releases.